The “buy better, buy less” statement might prove hard to swallow for the majority of brands – especially those that rely on seasonal trends to shift product quickly – but it is one which forms the driving force behind British label Archie Foal. Aligning itself more to a “lifestyle” than fashion brand, Archie Foal is all about producing quality pieces with longevity in mind that sit within the luxury outdoors sector. 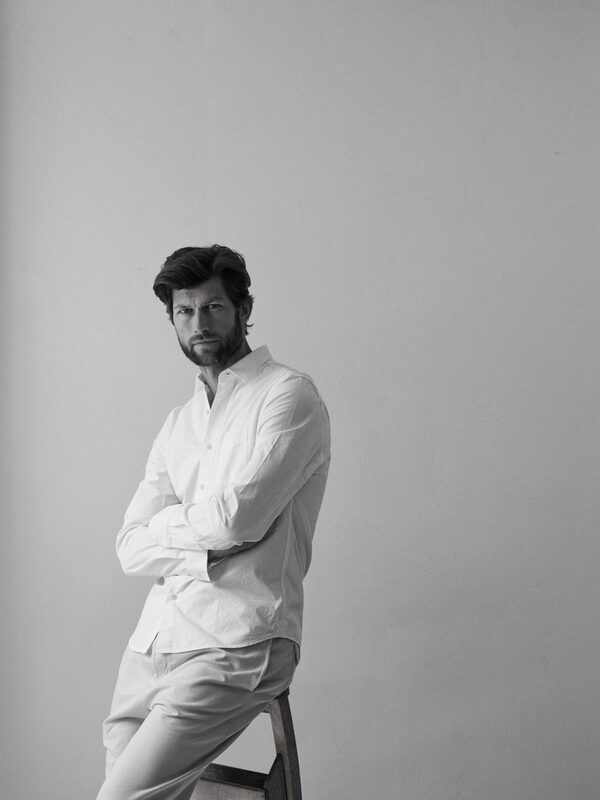 With a belief that garments grow better with age, having been worn multiple times, the inside line is one of enduring style meets enduring quality. This, combined with a look and feel inspired by co-founder Julian Turner’s love of the Lake District, means that Archie Foal suits this time of year well. To ensure this level of quality, Archie Foal uses knitters and manufacturers who have honed their skills over generations, producing 90% of their clothing here in the UK from the finest yarns and fabrics available. Longevity is something that many of us want from our wardrobe staples. Yes, it’s nice to have new stuff, but isn’t it better to have a series of beautifully-made pieces that will stand the test of time? This season’s autumn/winter 2018 collection incorporates rich, thick wools, leather, cotton and wax finishes as well as a superb range of accessories. There is no doubt that Archie Foal is for the understated gentleman, without being obvious or boring. 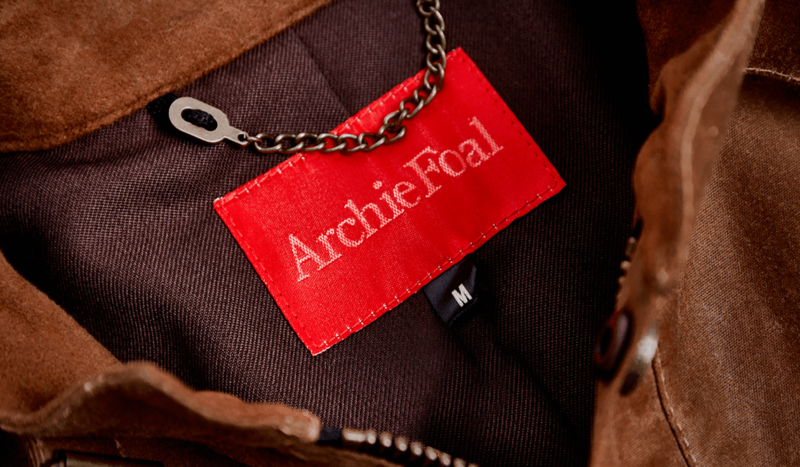 As brands become more savvy about how they need to communicate with their existing and potential customers, the Archie Foal approach to educating around the fabrics they use, functionality and purpose certainly feels right. A standout piece for us here at Ape is the Errol Varsity Jacket (£395): a modern, fitted take on this preppy classic crafted in seasonally-appropriate wool and leather. Another highlight is the Nate Shirt (£140): similar to a thicker, rigid work shirt but with a more classic, wax cotton finish, available in both white and navy. 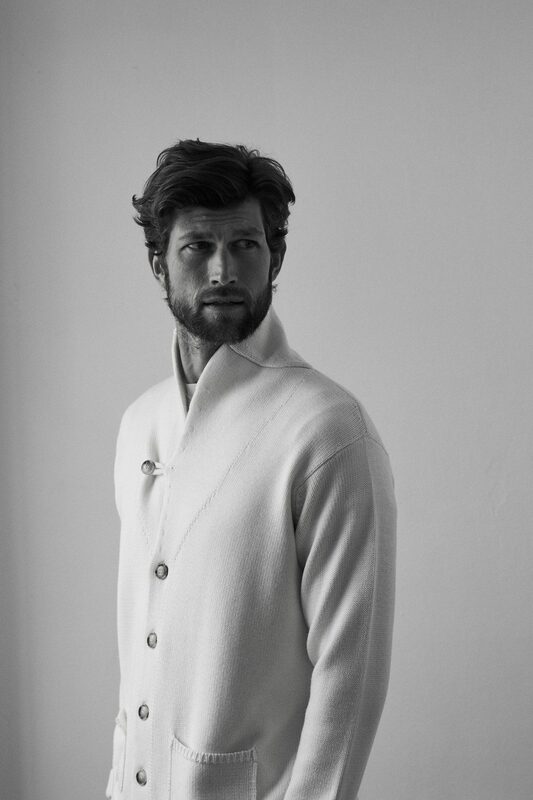 For those wanting to make more of a statement, try the luxury Brody Raglan Sweater (£235) in striking cobalt merino wool; the Kennan Shawl Collar Cardigan (£235) in heavy-gauge merino featuring two patch pockets and ribbed cuff; or the Oskar Chunky Knit Cable Sweater (£195) for a healthy dose of texture. For further information please visit archiefoal.com, or pop into the Archie Foal stores located at 281 New King’s Road, Fulham and 144 Church Street, Stoke Newington.